Staffing Solutions of Hawaii connects people to jobs and jobs to people through job placement and human resource services in Honolulu. ….and many more exciting opportunities! * Associates must work a qualifying number of hours to receive these benefits. Ask your staffing supervisor for more information. © Copyright 2019 All Rights Reserved. 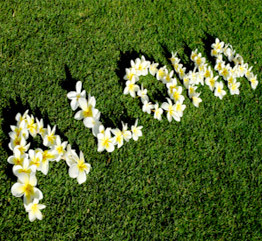 Staffing Solutions of Hawaii.